Takemuraya first opened in 1903 as a western cuisine restaurant aside the Watase bridge crossing to Onomichi. 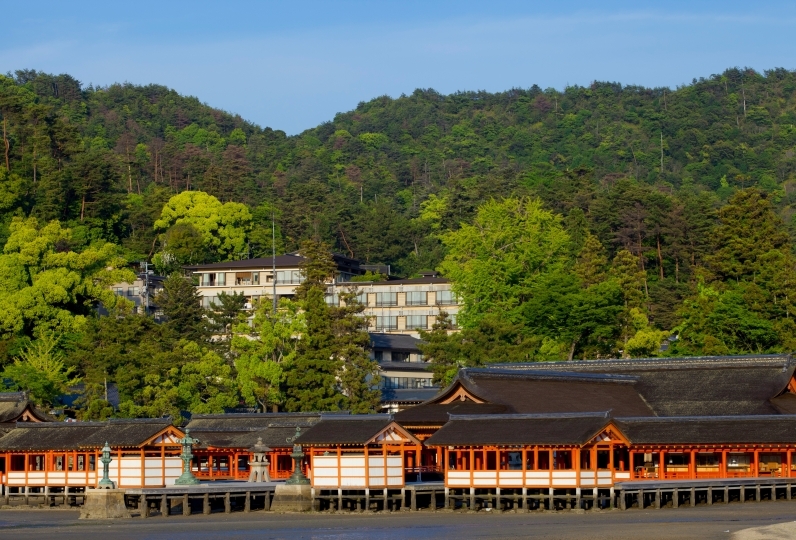 During the Taisho period, it changed its form to a ryokan and has been adored since as Onomichi's inn throughout its long history. 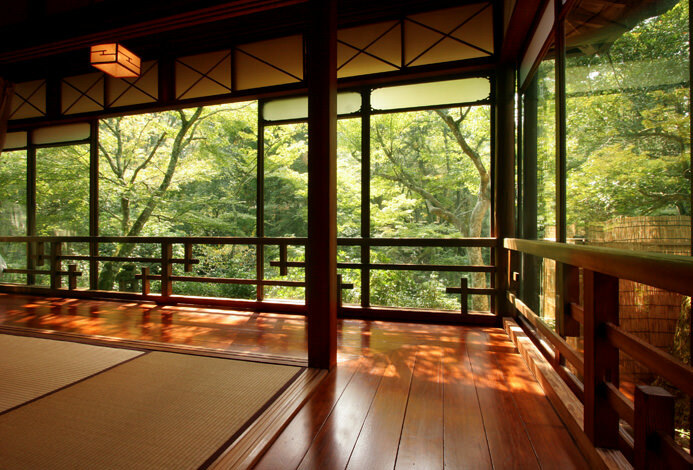 Takemuraya Honkan has a special value as an architecture from the main building to the gate and wall and is listed as a Registered Tangible Cultural Property. Modeled for many novels and movies, you will be drawn into the nostalgic atmosphere the moment you set foot in. The long hallway leading to the guest rooms has a beautiful glow of wood. The only person permitted to polish this hallway is the owner of the inn. There is a special meaning to this which comes from our thoughts for guests. 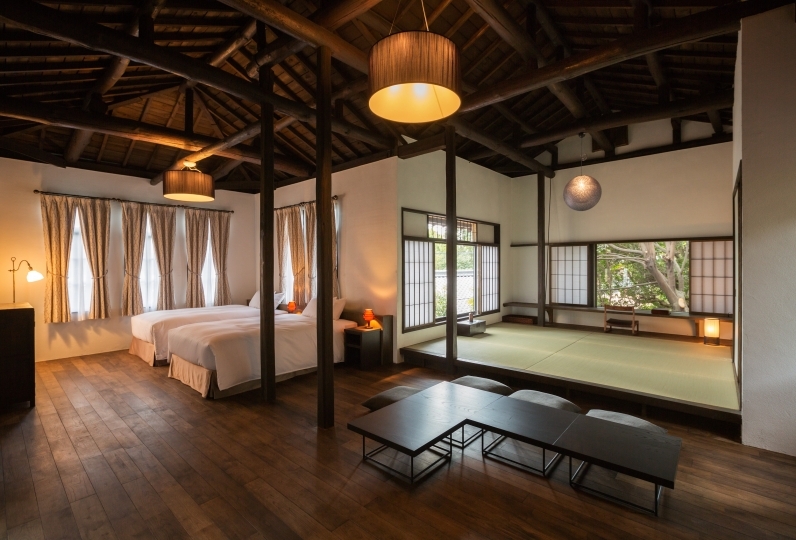 All five Sukiya-style built guest rooms have a unique Japanese atmosphere with a glimpse of the artisanship in the smallest piece of work. Facing the Onomichi Suidou, if you open the window, you will feel the touch of sea breeze and hear the sound of the waves. From the tokonoma-alcove to the shōji-doors and the ceiling, each are designed to fit into one space in a perfect balance, which tells the fruit of the artisans' techniques joined together. For dinner we offer the delicacies of Setouchi using seasonal ingredients, served on special tableware. We hope you enjoy the sensual taste of our recipes that has been passed down while watching the sea change its form and feel the nostalgic air of our history. A day staying at a Registered Tangible Cultural Property may mark the first page of a memorable trip. Please come and enjoy a quiet time by the ocean, feeling the history of Onomichi near you. I am indebted to my family trip. The room where Ozu was staying was facing the ocean and it was very spacious, so I was able to spend a relaxing time with BGM for the sound of the waves and the sounds of the boats going and leaving. Also, Nakai 's very warm hospitality made me relax as if I came to visit my relatives' house. The dishes are exquisite with plenty of fresh fish as the comments of everyone else! It was an inn that you can feel true hospitality on the whole surface. Thank you very much. If there is a chance to come to Onomichi again, I would like to take care of him. 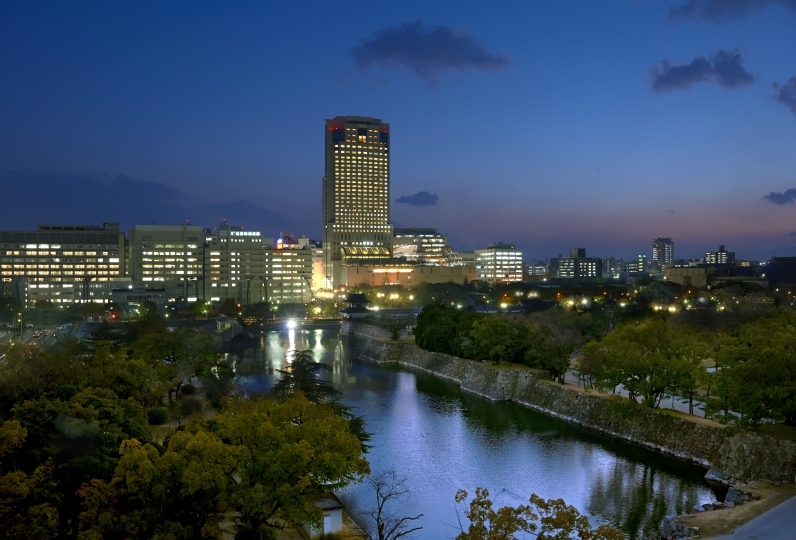 Staying for three days, I received very warm and thoughtful hospitality, and the standard Japanese service was very impressive. 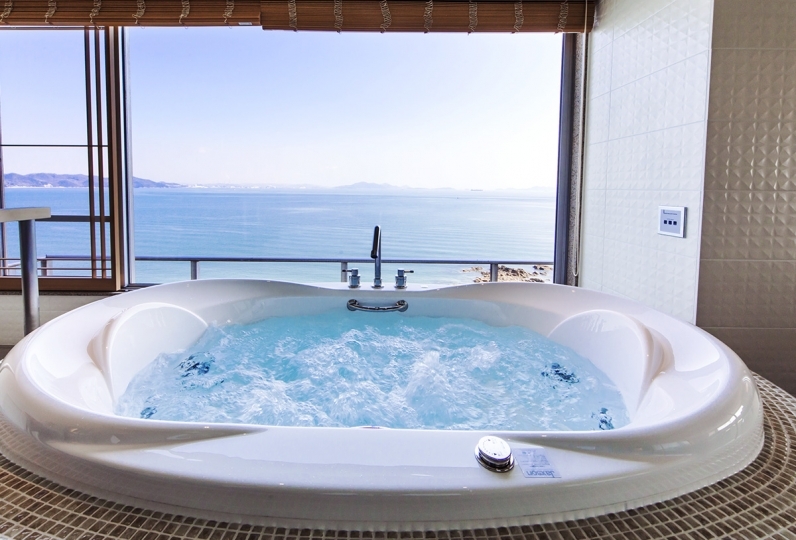 The location is very good, you can enjoy the Seto Inland Sea scenery without leaving home. The room without the bathroom is not convenient, and the room is poorly soundproofed, the quality of the meal is good, but the overall price is low. I had a very good trip. Thank you very much. The meal was delicious, the amount and the warmth were exquisite. 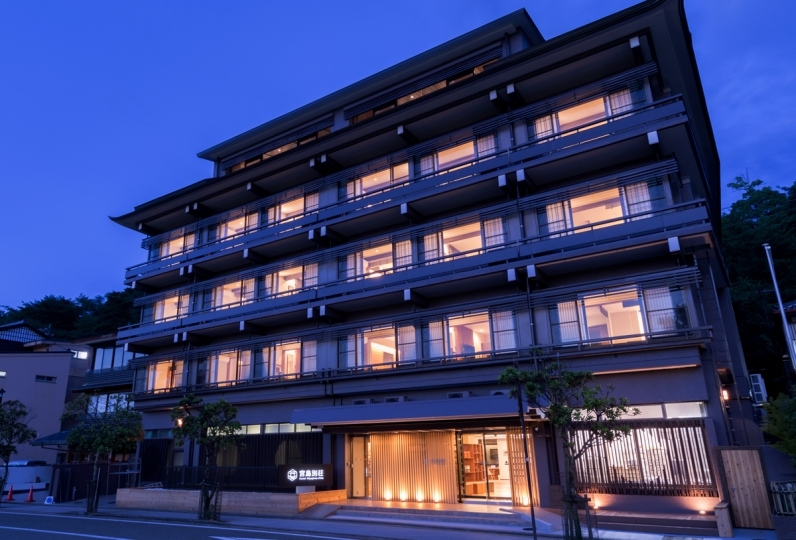 The room was adjacent to the ocean and was a wonderful environment quietly facing the calm Downomichi Suido. I was able to enjoy it without exhausting the carp talks with the lady general. If it is possible to do it was the inn which I wanted to visit again. Please let us know in the free comment section if you will be coming by car. You are welcome to use the parking space before you check in. Lunch - We offer Japanese or Western style lunch of your choice using our recipes passed down for generations. Must reserve in advance. Business dining - Available for lunch and dinner. We offer a variety of menus accordingly to the occasion. Must reserve in advance. 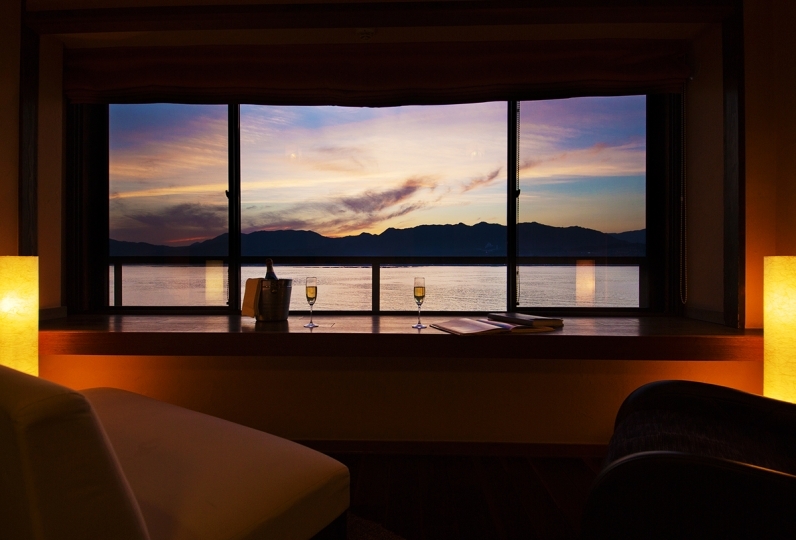 Banquet room (2nd floor) - Holds up to 100 people, offering our seasonal specials accompanied by a panoramic view over the Onomichi Suidou. ・JR Onomichi Sta. -(Taxi/Walk)- Takemuraya Honkan. ・JR Shinkansen Shin-Onomichi Sta. -(Taxi/Walk)- Takemuraya Honkan.